Event description Lithuanian Cup – one of the biggest events in autumn season in Lithuania, usually marking the end of Lithuanian orienteering calendar’s year, so not only high quality of organization, but also vivacious event mood is guaranteed. Terrain description Similar to WMOC2001 terrains. 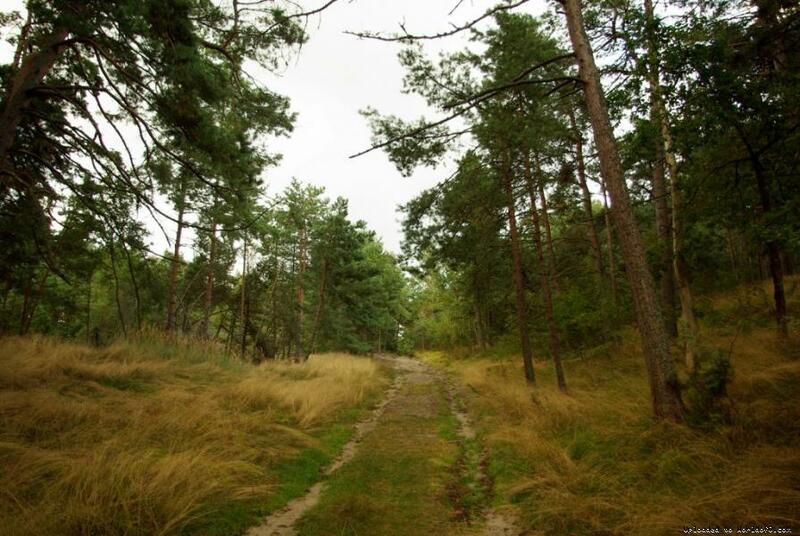 Competition will take place in picturesque forest of Nida. Mostly good runnable pine-tree forest, middle and small dune forms combined with steep slopes of Parnidis, Angiai, Urbas hills. 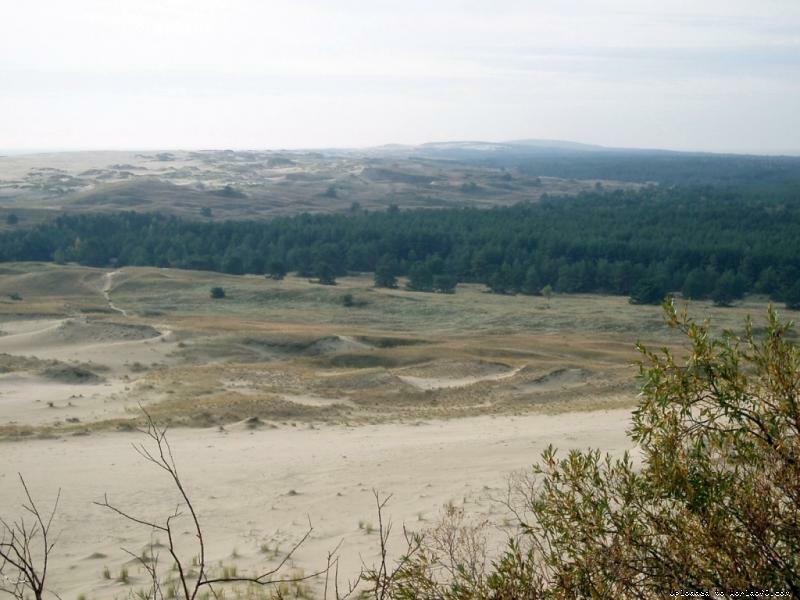 Courses will also take place in spectacular protected sand dunes area - Death Valley. Training possibilities Available. Please contact organizers. Holiday activities,nature,hiking etc. Nida is a resort town in Lithuania, located on the Curonian Spit (Kursiu Nerija national park). 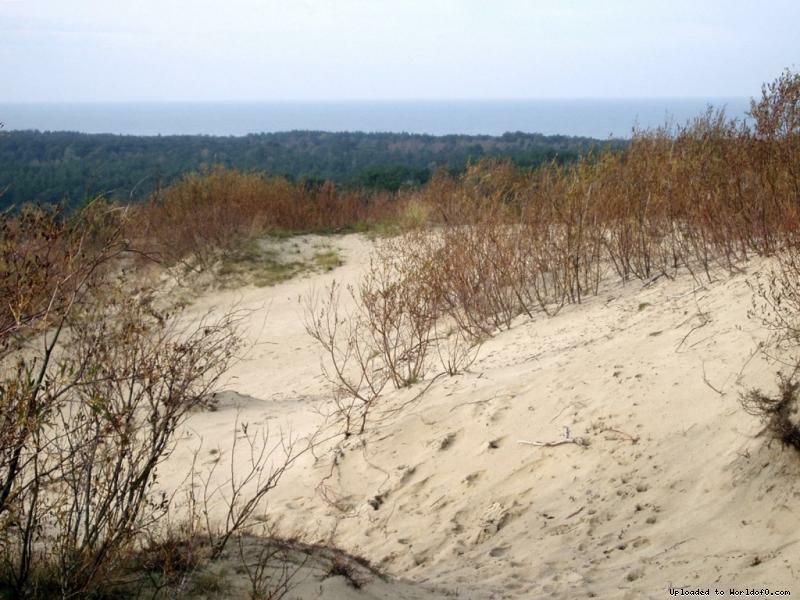 The Curonian Spit is a unique and distinctive little patch of land situated in the Lithuania’s West near Baltic sea and has been carefully protected by UNESCO from 2000. The national park offers plenty of holiday activities and sightseeing destinations including visiting cultural and natural monuments, fishing, sailing, hiking, orienteering, etc.